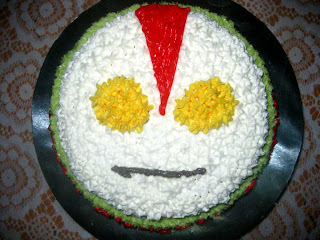 Ultraman faces (tembam kan? 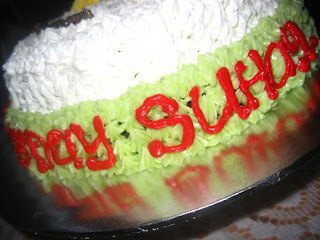 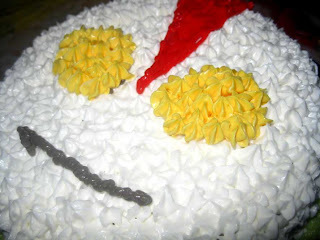 :p) cake ordered by Miss Lauya - Bt. 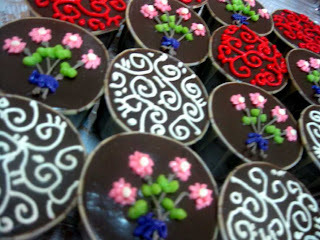 Berendam, for her nephew's birthday. 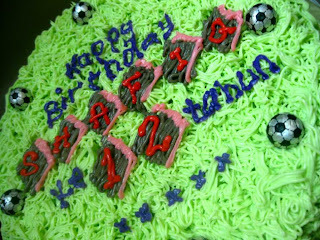 Another Football cakes. 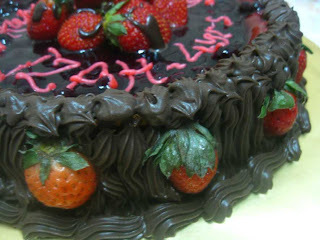 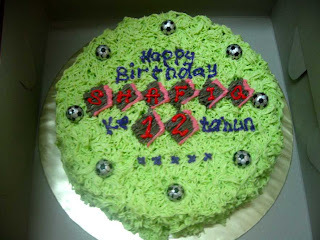 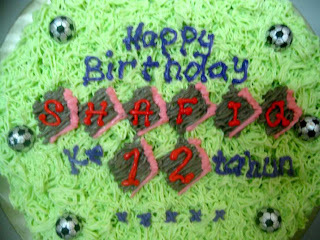 Ordered by Kak Ain, Tengkera for her 12yrs old son's birthday! 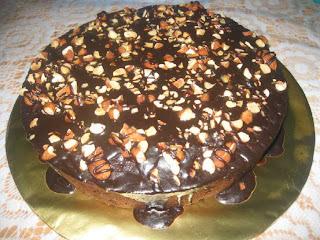 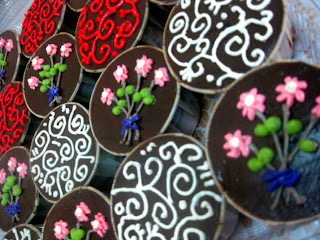 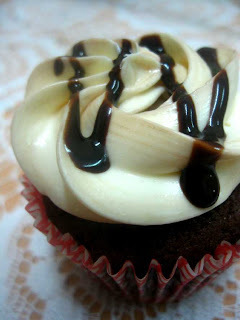 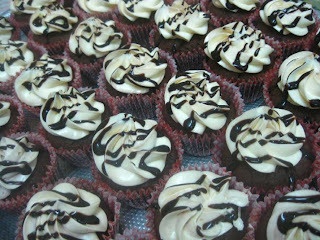 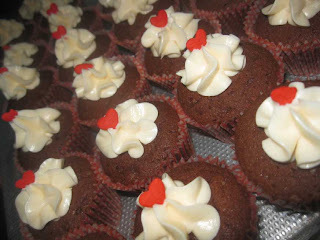 Choc moist and vanilla buttercream with chocolate sauces for UTM - IDEAL 02 Alumni Dinner. 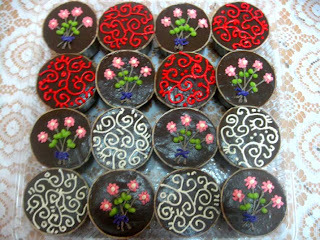 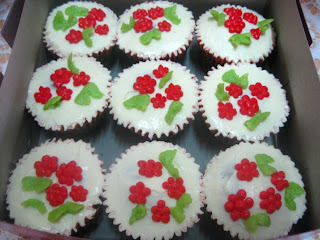 Simple red blossoms design cupcakes also ordered by Norbaity for makan2..
Choco moist cuppies for hantaran ordered by Norbaity, KL for her cousin's hantaran. 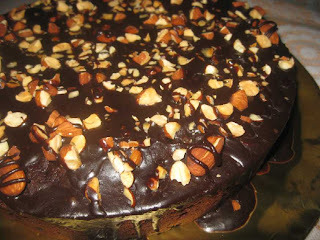 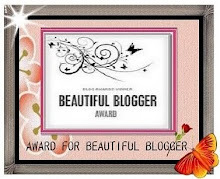 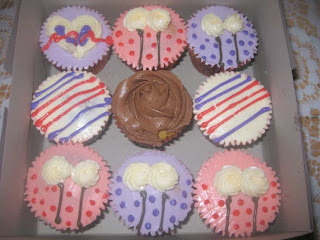 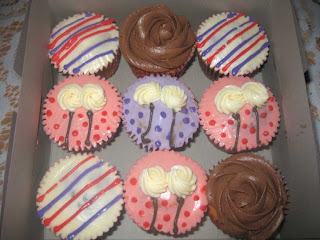 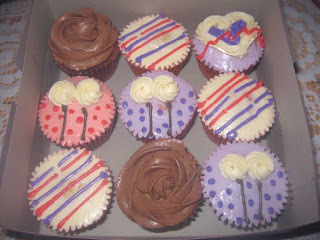 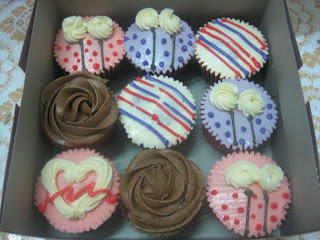 Original design requested by customer and credited to bake-freshly.blogspot. 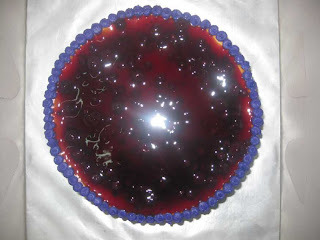 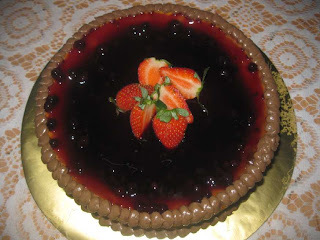 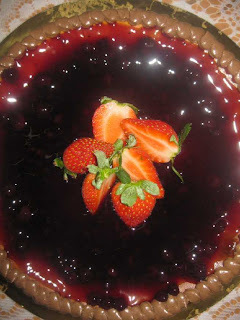 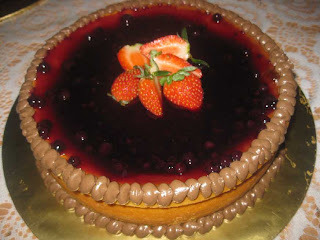 Special order from Siti Sarah, Telok Mas - Blueberry Cheesecake with Chocolate Ganache and Stoberi-beries for her 4th yrs old doter, Izah's birthday.Thanks Sarah! 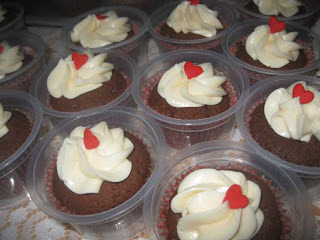 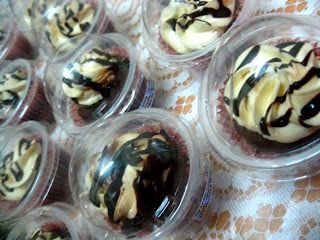 4 sets of 9 pcs chocolate moist cupcakes in the Nightfalls theme ordered by Kak Midah, Masjid Tanah. 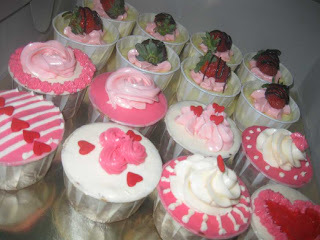 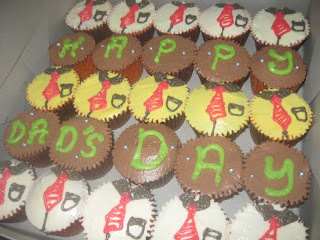 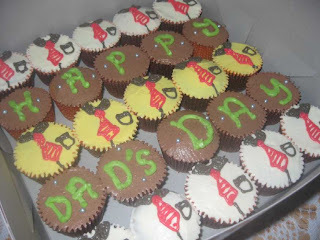 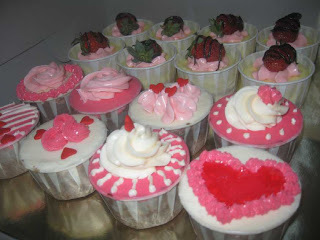 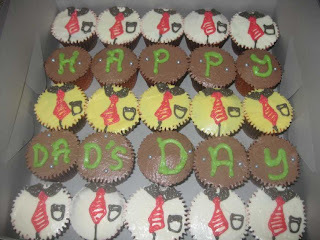 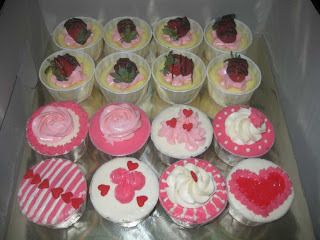 25pcs mix cuppies for Father's Day Celebration - ordered by Shiela, Bt Berendam for her future FIL. 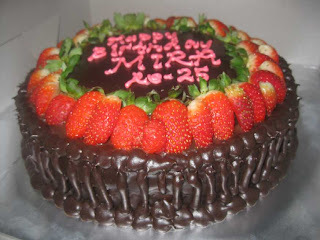 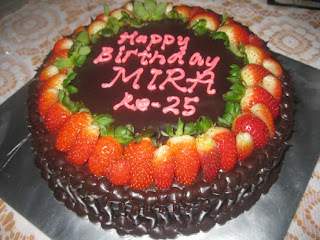 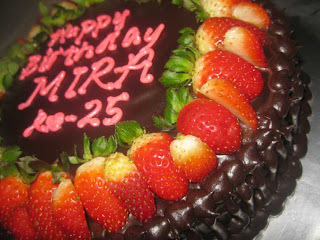 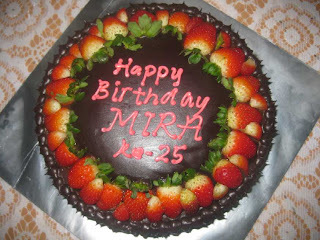 Choc moist cake + Chocolate ganache and stoberi-beri ordered by Syaramala (peringgit) for her housemate, Mira who's celebrate her 25th birthday! 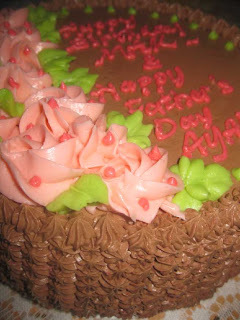 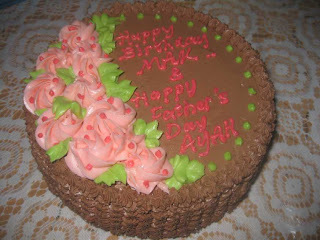 Happy Birthday Mak & Happy Father's Day Ayah! 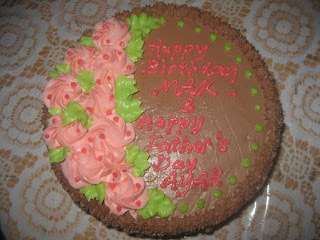 Chocolate moist cake with chocolate buttercream with pink roses was ordered by my neighbour, Kak Ngah for celebrate her mom's birthday and also a Father's Day. 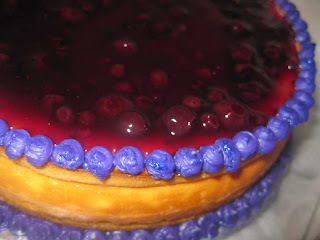 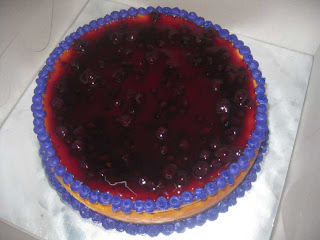 one whole Blueberry Cheesecake ordered by Ayna Mardiah. 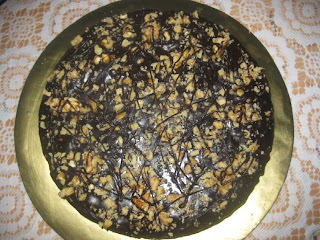 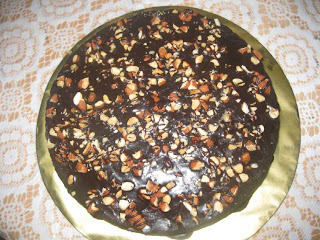 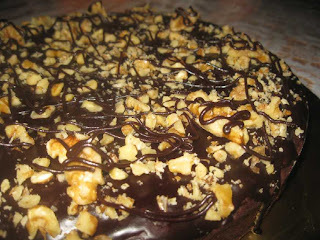 Almond Brownies ordered by Aisah, Honda. 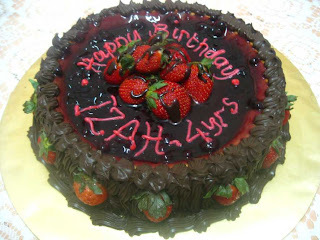 Thanks Aisah. 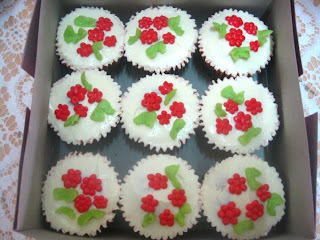 Whitey creams and Red heart cupcakes ordered by cikgu Asyikin -Merlimau, for her engagement's doorgift. 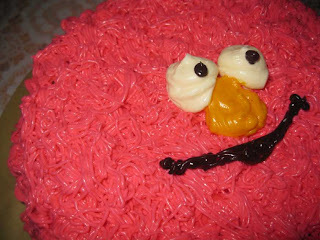 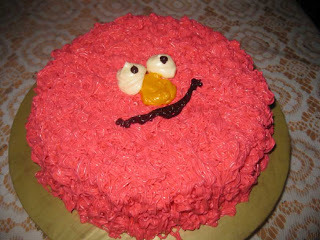 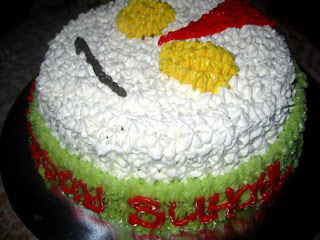 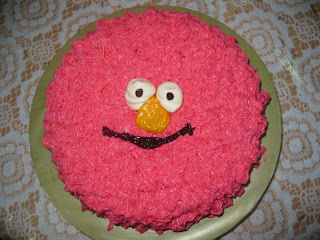 Chocolate moist cake with Elmo face ordered by Idayanti - Ambank for makan-makan.